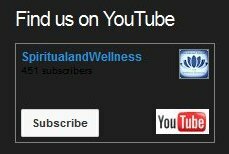 Empowering You for a Better Life! Media appearances on Television - Channels 7, 9, and 10, Radio - ABC, 4BC, 4ZZZ, and Print Media - Sunday Mail, Courier Mail, Quest Newspaper, Silver Chord, Insight Magazine, Positive Living, Super Nature, Public Speaking events including Body, Health and Harmony Festival. Working in the field of spiritual counselling, guidance and teaching for over twenty-five years, Sarina Damen first taught herself palmistry at age ten after a life-changing, out-of-body experience. She has worked as a dream interpreter and clairvoyant on B105 on the Morning Crew program, reading for Australian Idols Guy Sebastian and Shannon Noll and practiced tasseography, otherwise known as tealeaf reading on ABC Radio on the Spencer Howson Program. 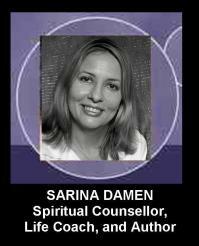 Sarina also assisted 20th Century Fox (Aust) in the promotion of their psychic thriller “Stir of Echoes” by providing her unique spiritual services. Sarina appeared in the pilot for a spiritual television series, “Good Vibes”, and taught meditation, self-awareness and personal development on the public stage of the Body, Mind and Spirit Festival. She has also presented workshops and seminars on meditation, motivation, self-awareness, personal development, divination, relaxation, and self esteem. Sarina is the author of the holistic guide to life and living – “The Source of Life”, and a concise book on “Rune Divination and their Viking Origins”. 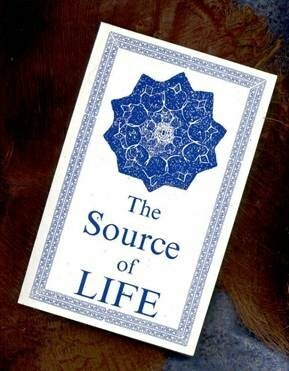 Sarina is also co-author of “One Page Wisdom”, a book of spiritual teachings and personal development guidance released in 2009. Sarina Damen’s new ebook, “The Power of Runes” will be released on 11th August 2014 - website here - www.thepowerofrunes.com . For further details on Sarina’s new book and release information, follow her on TWITTER, FACEBOOK or BLOG for current updates. * Intuition, Insights and Divination including Palmistry & Hand Analysis, Tarot, Graphology (hand-writing analysis), Clairvoyance, Tasseography, Runes, Psychometry, Numerology, Astrology, Oracles - Druid, Angel, Mah Jong, Celtic, Sacred Path (Native American), Egyptian. 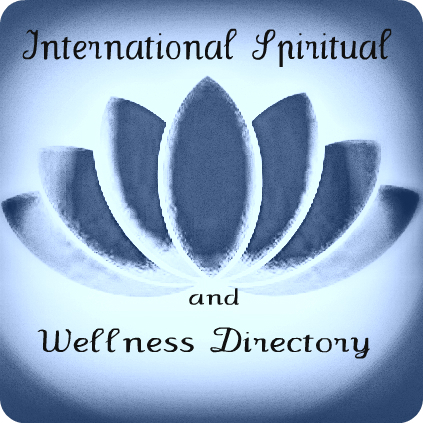 Face-to-Face, Telephone, and Skype Consultations Available Worldwide.